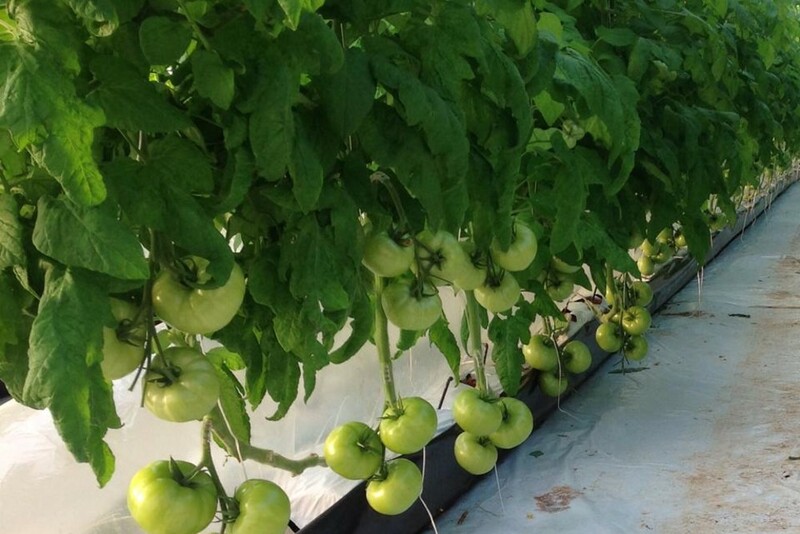 Tim and Nancy Bass grow delicious, nutritious greenhouse tomatoes using only the most natural practices. Tim's family has been farming for 200 years, but in 1992, an opportunity arose to be a part of a grass roots effort to start a farmers market in Nash County, North Carolina. For the first year of the market, they began growing every local, southern, garden vegetable to sell at the newly established Nash Area Farmers Market. 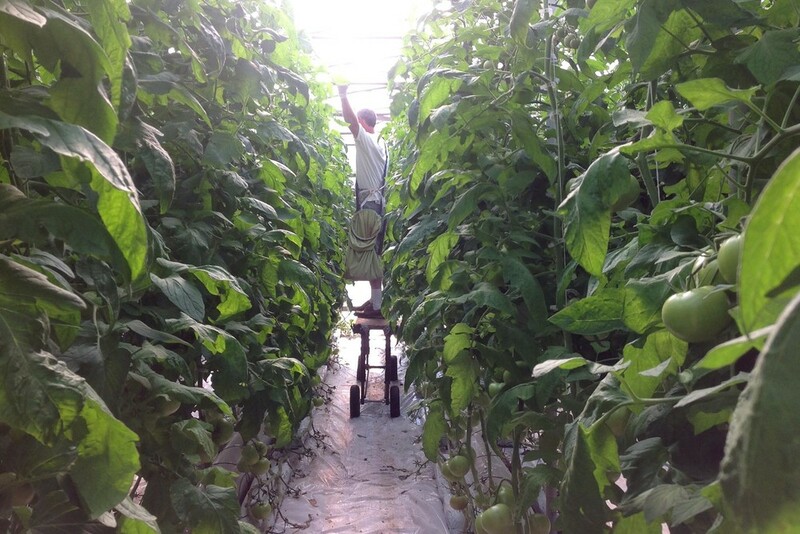 Realizing the need for an early and consistent tomato grower to help ”grow the market”, they decided to give it a try. 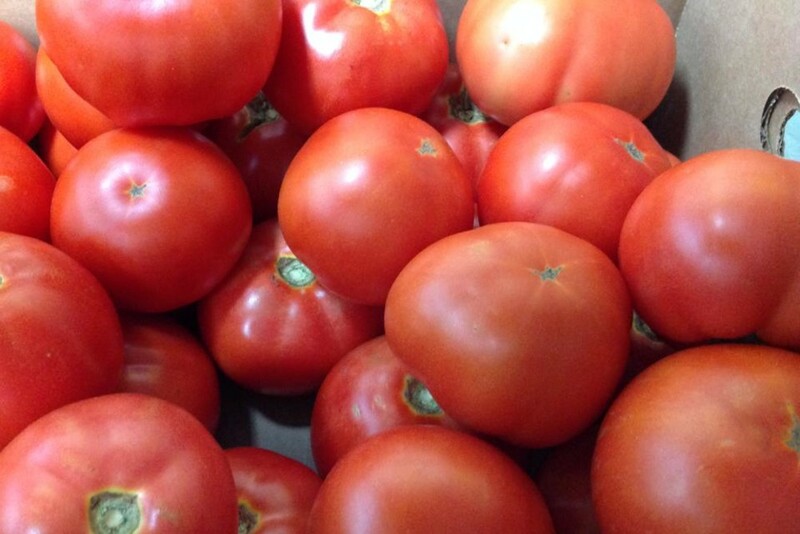 They researched, studied, and learned to grow greenhouse tomatoes in 1993. 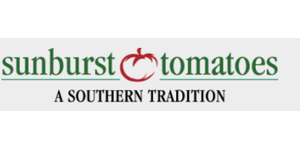 SunBurst Tomatoes is a member of Eastern Carolina Organics.